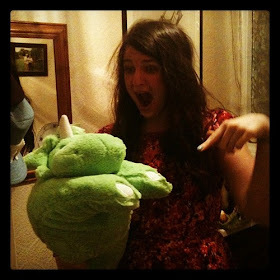 t*rexes and tiaras: Sunday Shoes 083..
A little look into the future on today's Sunday Shoes post. I'll start by admitting that I've never seen any Star Wars films. No, really. Yes, I've heard they're classics, but still. So, now we've gotten that out of the way, onto these amazing shoes. 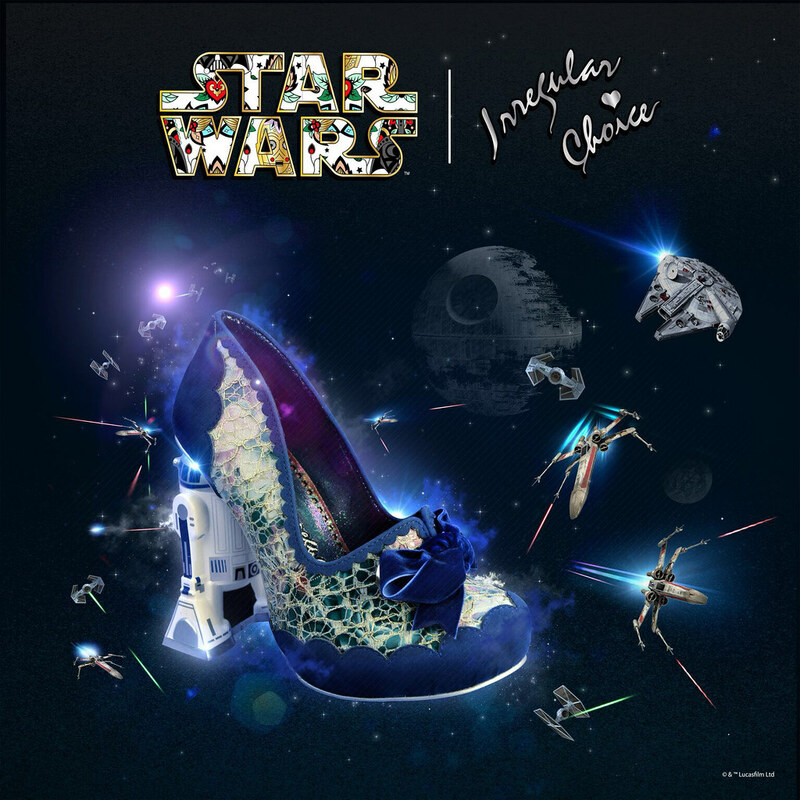 Irregular Choice are known for pushing the boundaries when it comes to their extensive range of character heels, but with these, they've taken it to a whole new galaxy far far away. They have teamed up with Star Wars to put together a collection of new designs which feature all of your favourite characters from the original trilogy, just in time for the new film to be released. I think these R2D2 heels are pretty cute. I'm not sure whether his eyes light up or not as I've not seen them in the flesh yet. 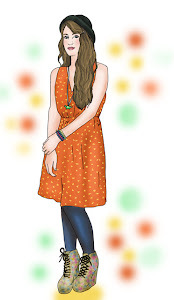 Be aware there are lots of other exciting designs to be released - I'm just not allowed to talk about them yet! I think they're a similar height to the panda heels. Haha, I often fall asleep in the cinema, even if it's something I want to see! I don't think I could walk around on R2D2! They're pretty though, I love the scalloped edging. This is something I've been told time and again. I'm not sure about them though. Oooh, definitely worth watching Star Wars. Harrison Ford. Swoon.